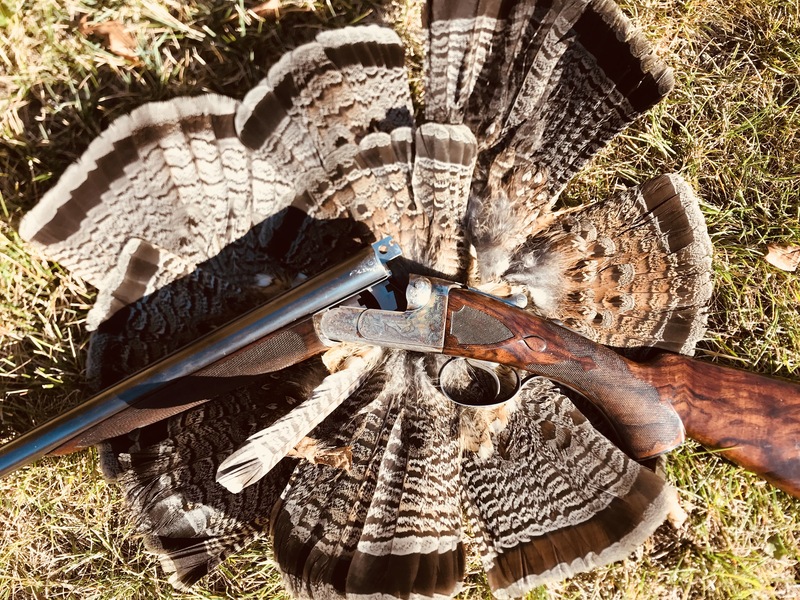 The more I hear about temperatures rising across the globe, the more I worry about how these changes will impact the upland game birds we love to hunt. 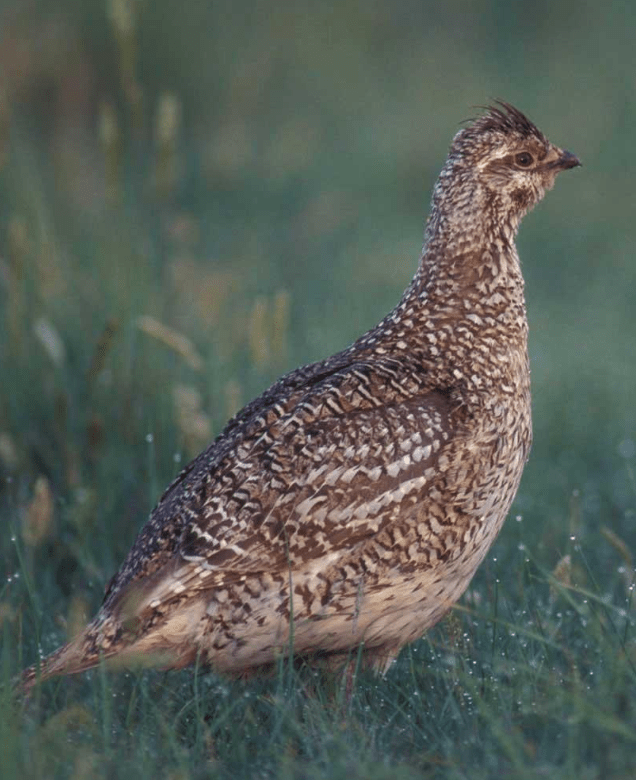 This piece from Project Upland touches on how on what’s might happen to one species to sharp-tailed grouse. It’s worth checking — and keeping in mind when it’s to vote for local, state, and national politicians. 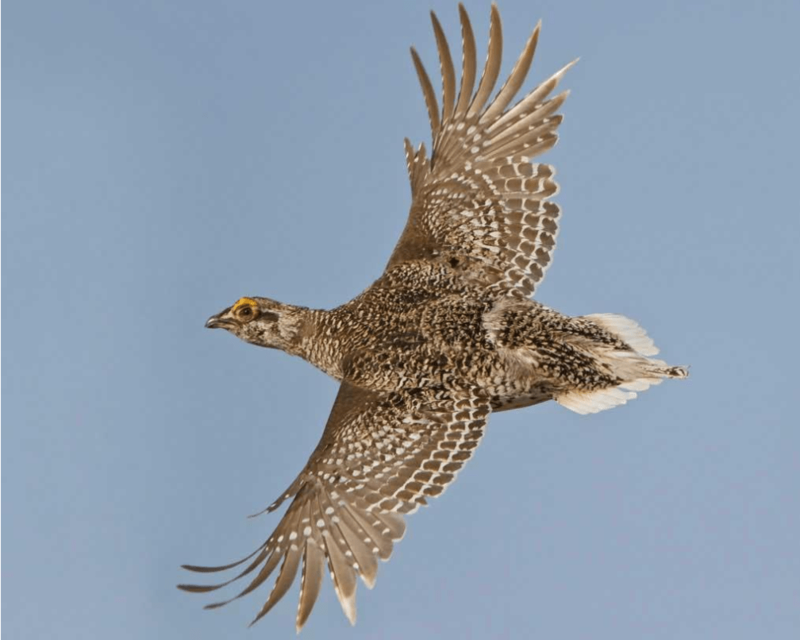 ENJOYING BOTHclimate change, Conservation, Grouse, sharp-tailed grouseLeave a Comment on Will climate change kill off sharp-tailed grouse? 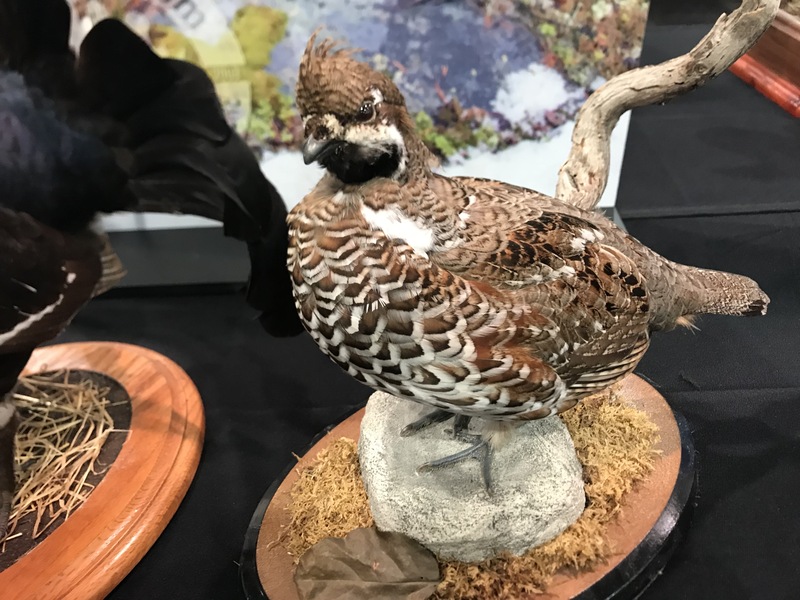 Bobwhite quail are not one of a America’s conservation success stories. 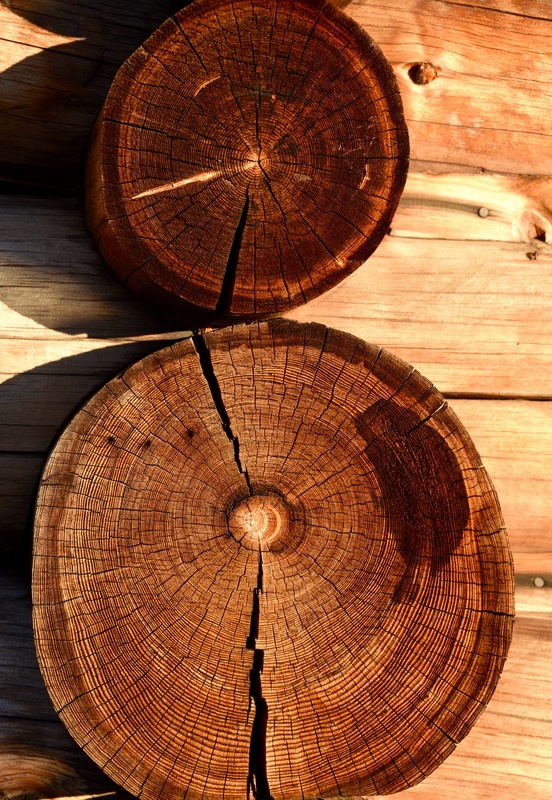 Over the last 30-40 years, their populations have collapsed throughout the south and across the southwest. Fortunately, some people, and some state agencies and working hard to try and these birds back. I hope they’re successful. 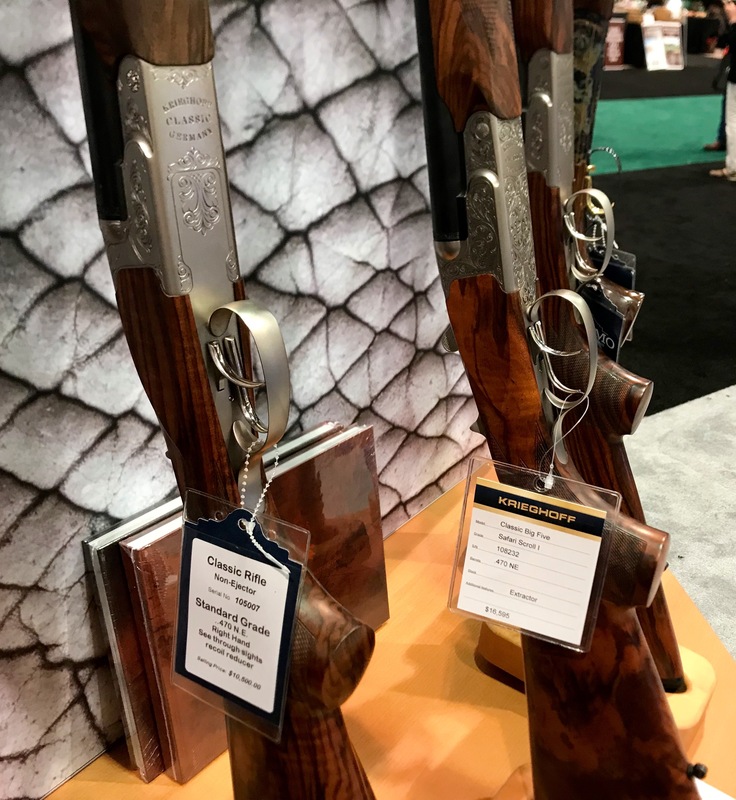 “For many, the bobwhite quail is a symbol of their youth in the South. Small game is often where many cut their teeth in the hunting world. Adam Keith, wildlife consultant, ventures back into his past to take a journey into the public lands of Missouri with state biologist Frank L. Loncarich and Kyle Hedges.” WatchFighting Back – A Bobwhite Quail Film by Project Upland now. I’ve always wanted to shoot in the UK — but not for driven birds. Instead, I want to go rough shooting, which is what you see in this video. Nick Ridley is the U.K.’s leading dog photographer. He’s also bird hunter, dog trainer, and a lover of cocker spaniels. 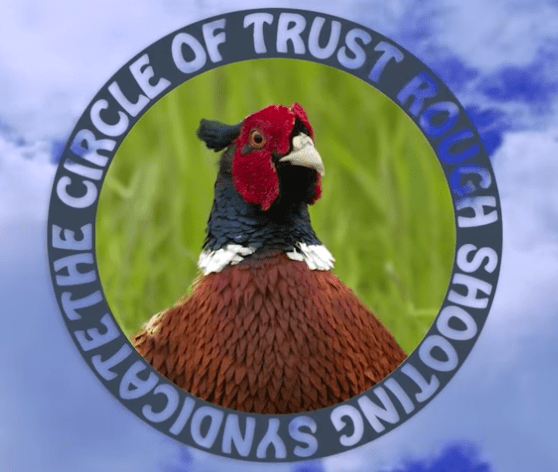 For years now, he and his Circle of Trust Rough Shooting Syndicate have been making videos of their shooting adventures throughout the UK. 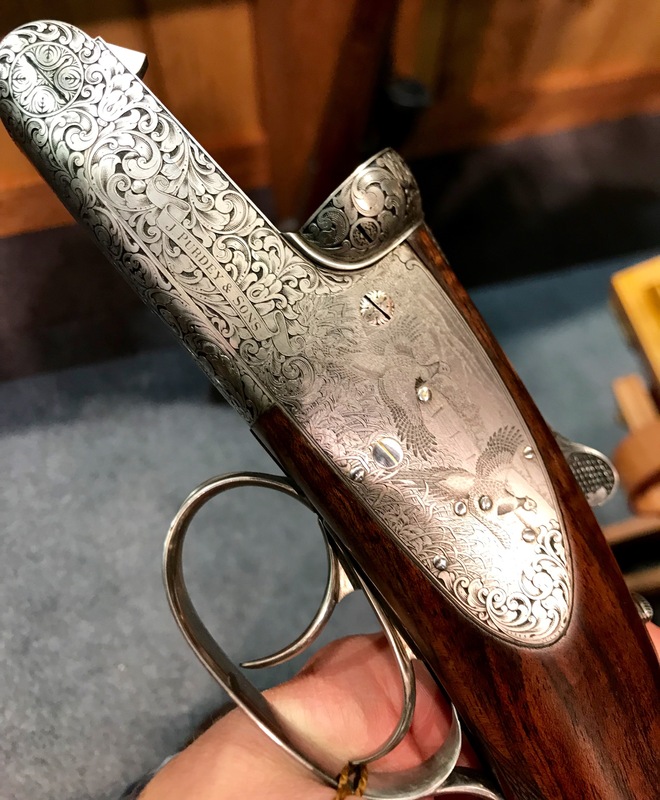 The one above shows them in Bedfordshire hunting pheasants and chukars in terrain that looks a lot like the northeastern US. As always, Nick shoots well and his cocker spaniel Ted does a great job. Thanks for a great year. Now on to 2019! 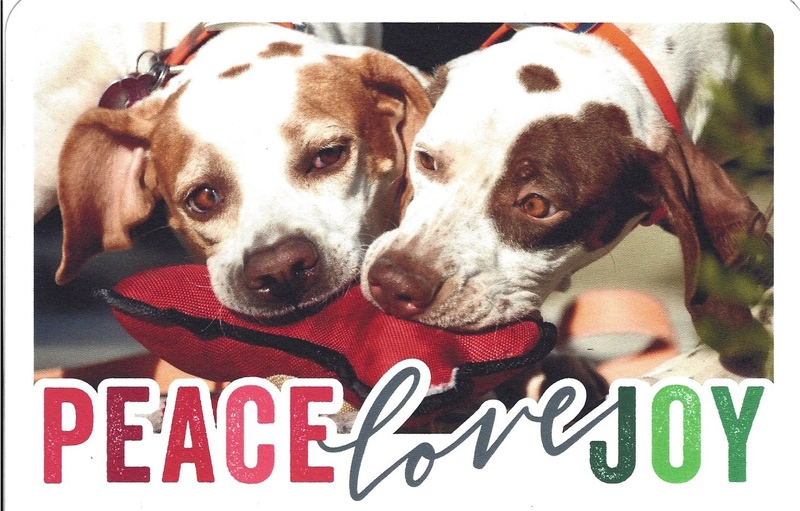 Thank you to everyone who visited Dogs and Doubles in the past year. Lexi, Sky, & I appreciate it. ENJOYING BOTH2 Comments on Thanks for a great year. Now on to 2019! “Hell’s Canyon has a reputation for being hard on its guests. Chukar have a more infamous track record as being the pursuit of the insane. 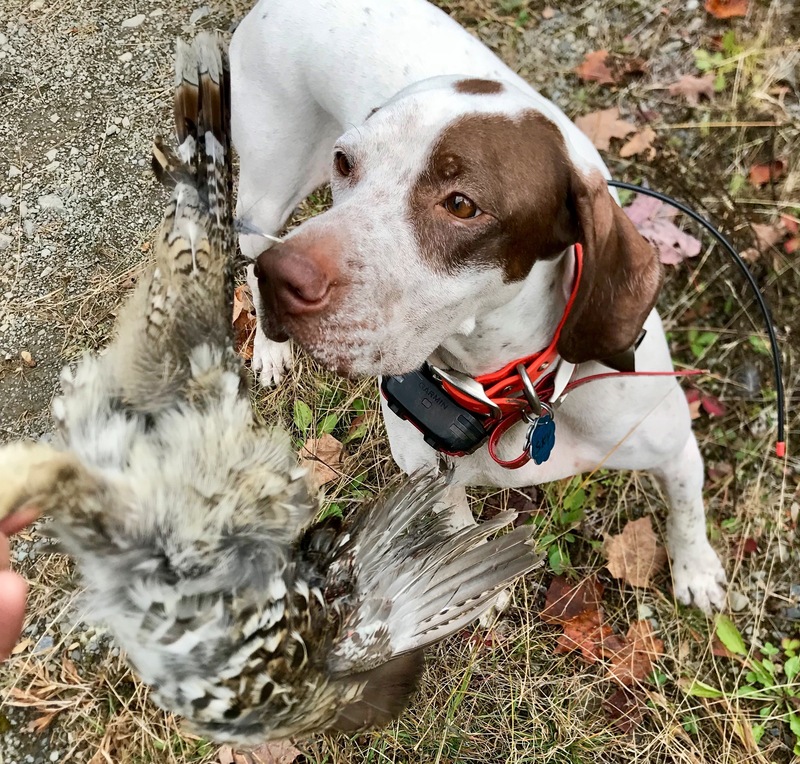 It is said that “The first chukar you shoot is for fun; all others after that are for revenge.” The allure of both these difficult propositions brought Anthony Ferro on a bird hunting road trip to challenge himself and his German shorthaired pointers. 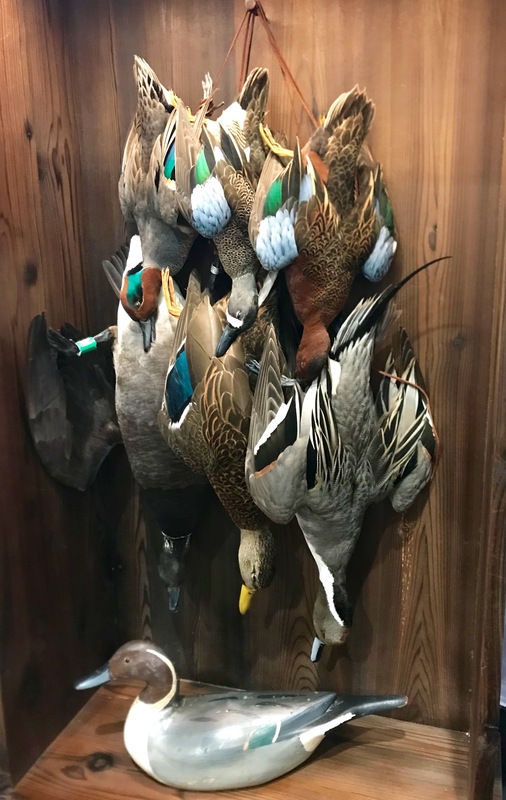 Quick: What’s the #1 game bird in the US? It’s the mourning dove, and this year hunters across 42 states will bag more than 20 million of them. If your state allows dove hunting (mine doesn’t), here’s a quick guide to how to find birds. DOVE HUNTING BASICS FOR PUBLIC LAND: Follow these dove hunting basics to shoot enough birds for dinner. If you’re jonesing for grouse season like I am, you’ll enjoy this video. 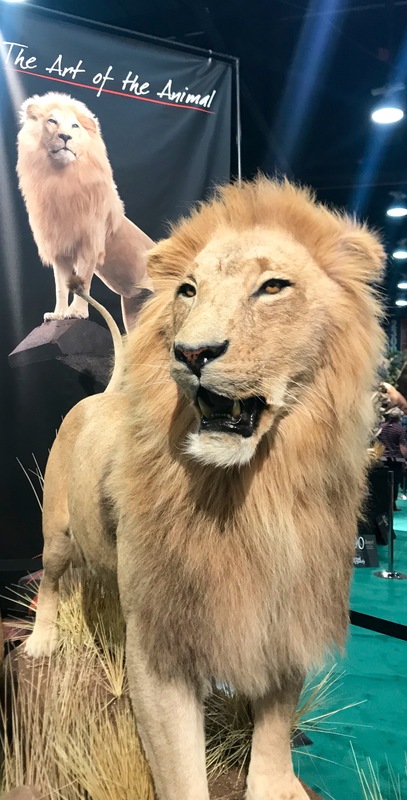 Just released by the guys at Project Upland it’s a great look into what makes upland hunting so special–and a great reminder of what’s just a few months away. I’ve always wanted to hunt wild bobwhites. Watch this video to see on reason why. Check out hard these birds bust cover and how high and fast they fly. Notice the handler doesn’t need a flushing whip or a Cocker spaniel to get them up and going. That great-looking pointer is Hifive Kennels’ Champion Titanium’s Jacksin. Hifive is well-known kennel out of Beulah, MI. They’ve been breeding, training, and trialing dogs for 20+ years, and they’ve produced a long list of great dogs. I miss October and woodcock hunting, especially as I sit here and watch the snow fall. As a way to feed yourself, bird hunting makes little sense. 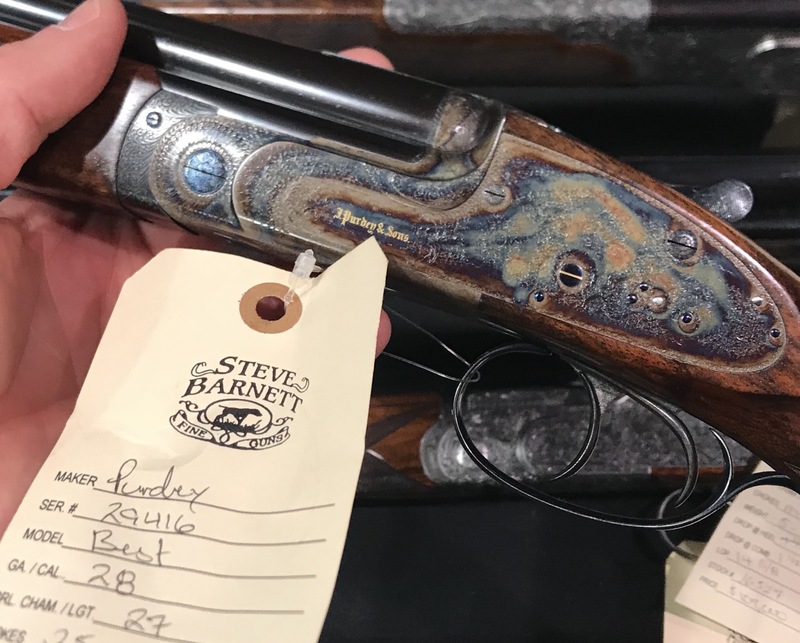 Consider everything that goes into putting a grouse on the table: Buying a gun, buying ammo, buying gear, learning to shoot, finding a spot, getting to the spot, and on and on. It’s far easier–and cheaper–to buy chicken and stay home. But few of us hunt birds to put meat on the table. We don’t do this to live. We do it to survive. If you’re a new-media type, you’ve probably seen Project Upland: The Bird Hunting Epic Series. With videos, a website and Instagram posts, Project Upland chronicles all the ways upland hunting nourishes us. 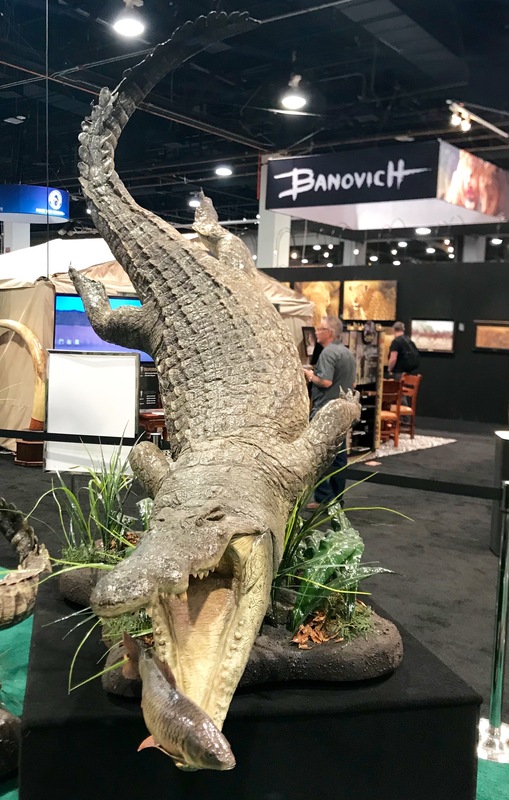 It has combined personal points of view and a refreshing lack of commercialism to created a phenomenon which has reached huge numbers of people (their videos have been viewed 2 million+ times). 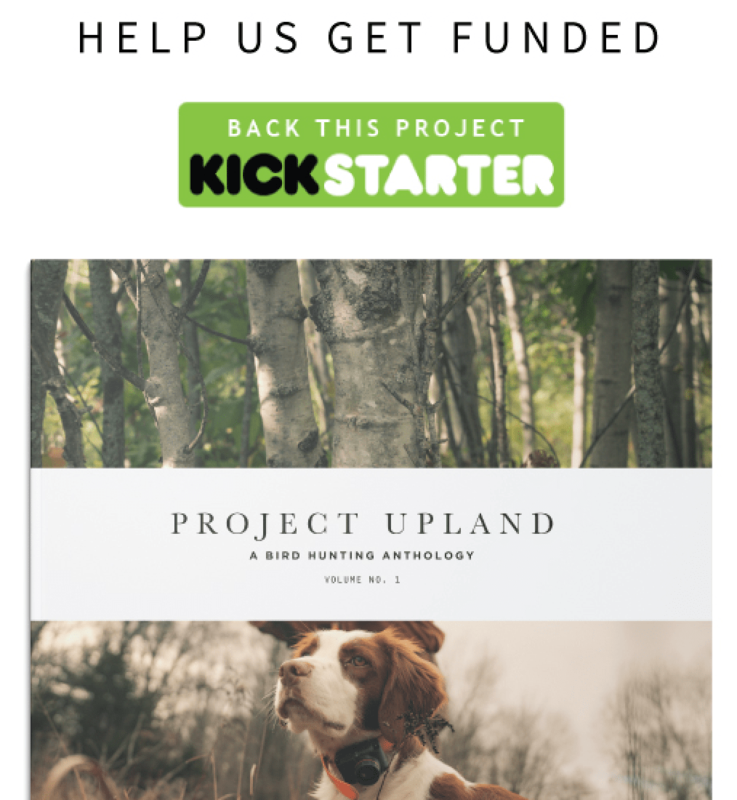 They’re asking you to help them bring this book to life by contributing to their Kickstarter campaign for Project Upland – A Bird Hunting Anthology: Volume No. 1. Contributions of $25 or more will guarantee you a copy. 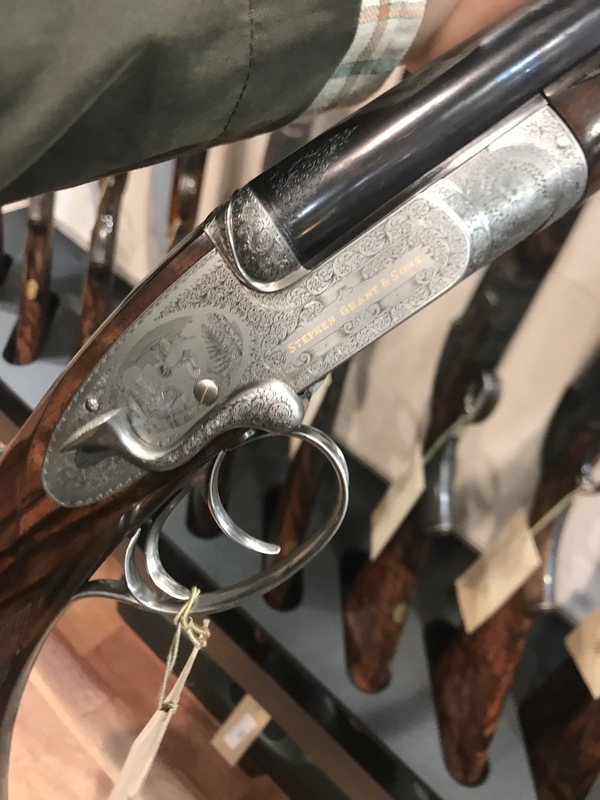 12g James Purdey & Son SxS shotgun built for live pigeon shooting. See more pics. Live pigeon shooting used to be a big-time sport. 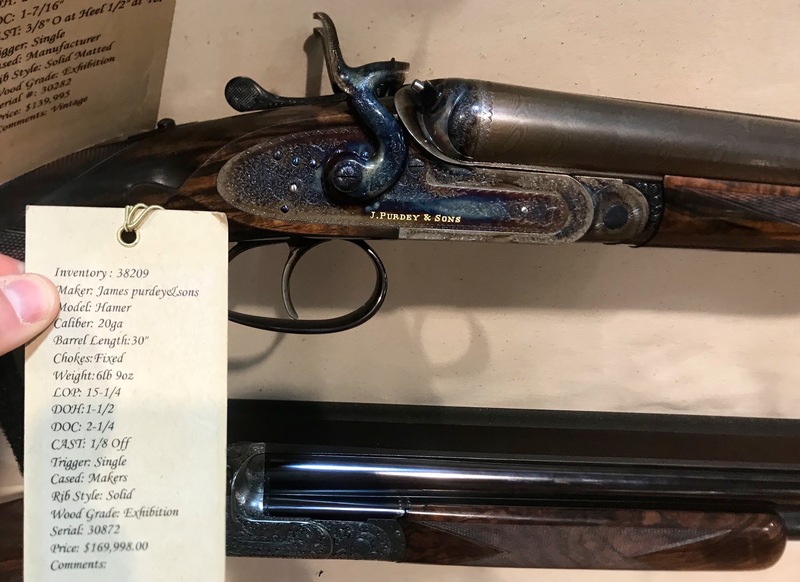 Back in the late 19th and early 20th century, shoots were held throughout the US and in Europe. In 1900, live pigeon shooting was even an event at the Paris Olympics. 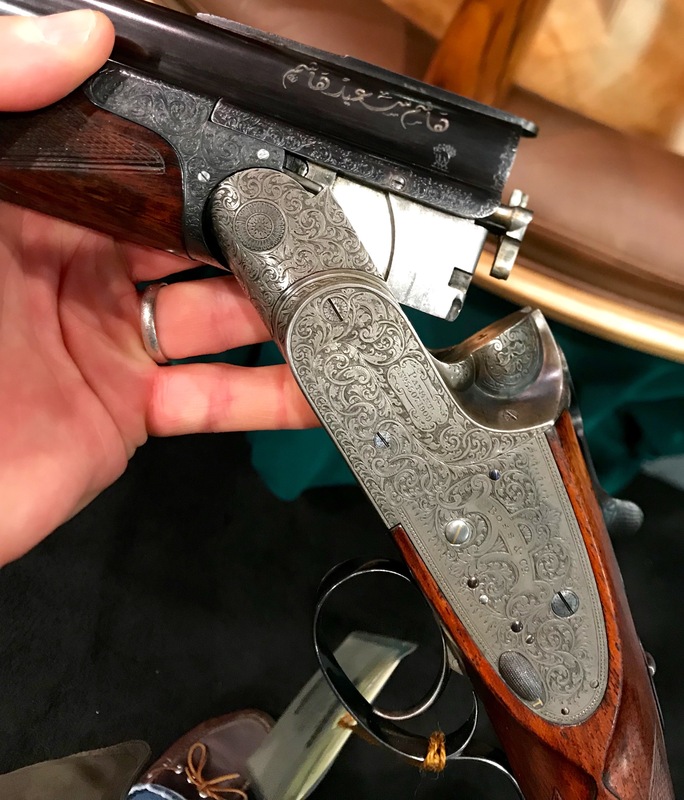 Newspapers reported on these shoots and the top competitors attracted hundred of spectators, were sponsored by gunmakers and took home thousands of dollars if when they won an event. San Remo, Italy, was one of the stops on the European live pigeon circuit. This video was shot there in 1937, and it’s a rare look at how popular and prestigious this sport used to be. Roughing it is for suckers. I know of that, now. 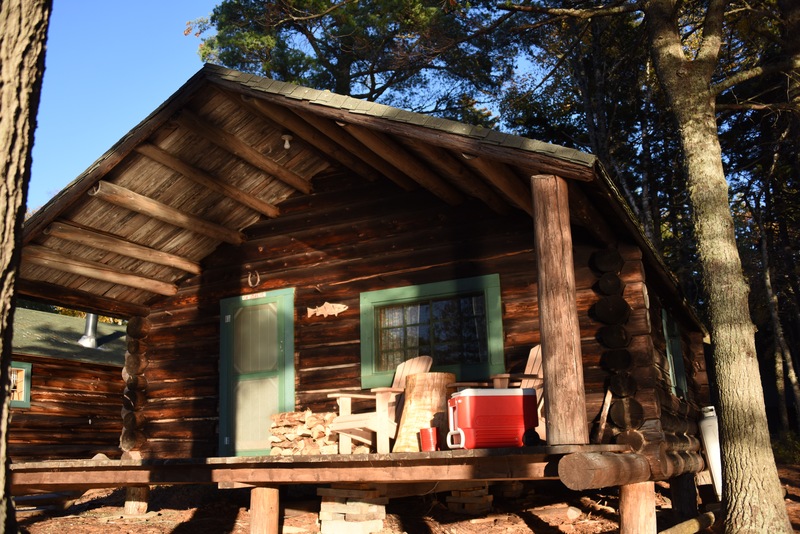 I’m not used to nice accommodations, and on past hunting trips I’ve curled up with my Pointers to stay warm, eaten Beefaroni out of the can, and gagged while using outhouses ranker than rest-area porta pottys. This year I wanted something better. 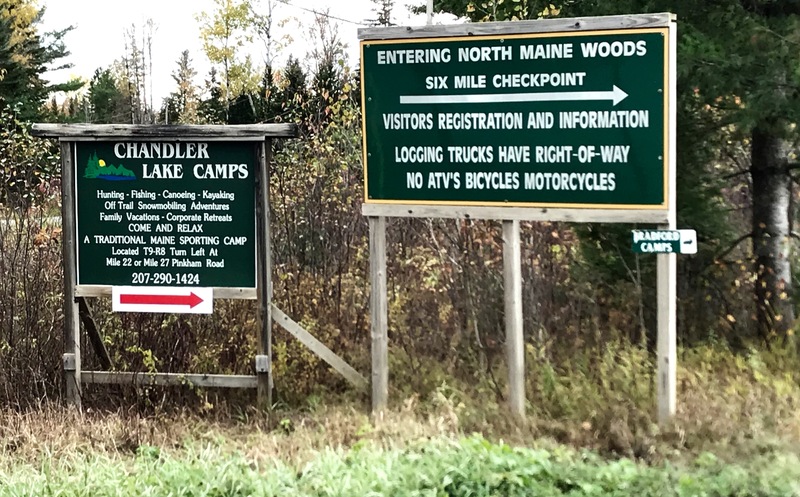 So I headed Chandler Lake Camps in the North Maine Woods. 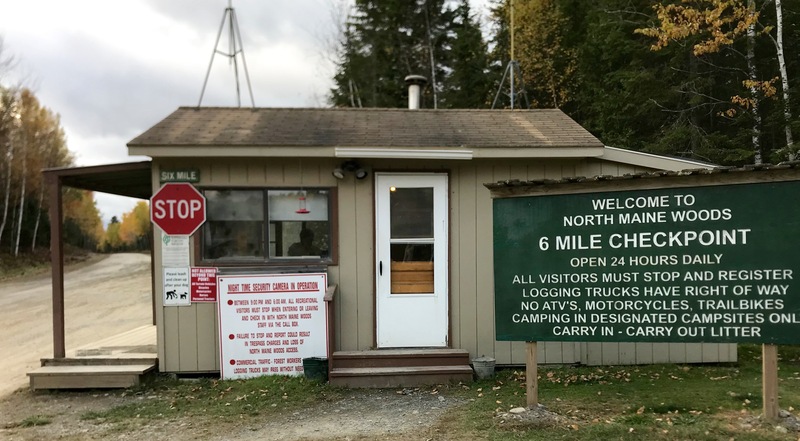 The North Maine Woods are 4-6 hours from Boston, 3Xs the size of Rhode Island, and more populated with moose than people. Once you’re in them, a dirt-road empire rolls out before you in every which way.. It’s lorded over by logging trucks, crisscrossed with brook trout streams, and spotted everywhere with grouse and woodcock cover. 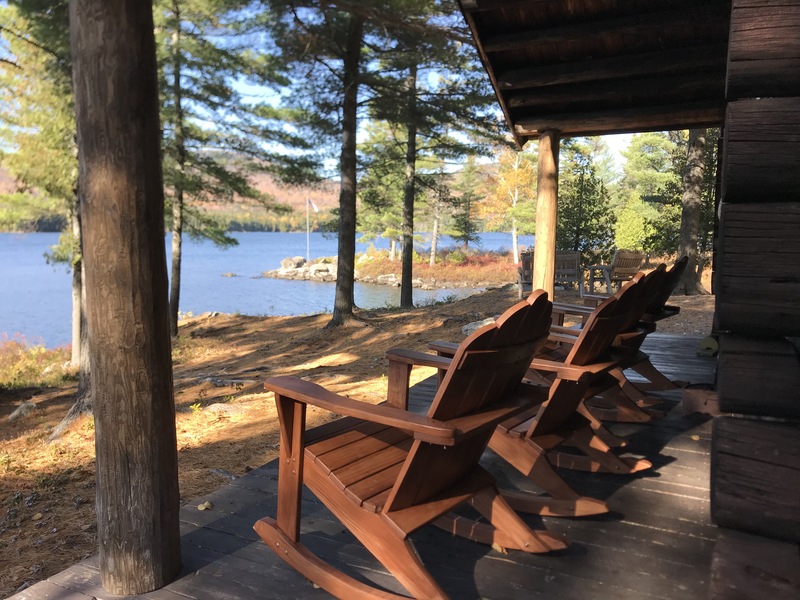 Chandler Lake Camps is an outpost of comfort and graciousness amongst all of this. 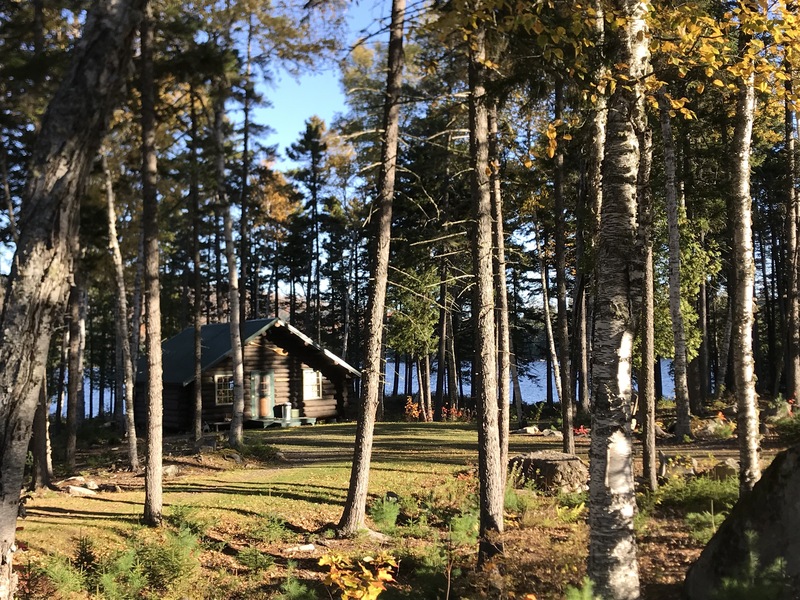 Built in 1902, it was an abandoned family retreat when current owners Jason and Sherry Bouchard bought in the ’90s. 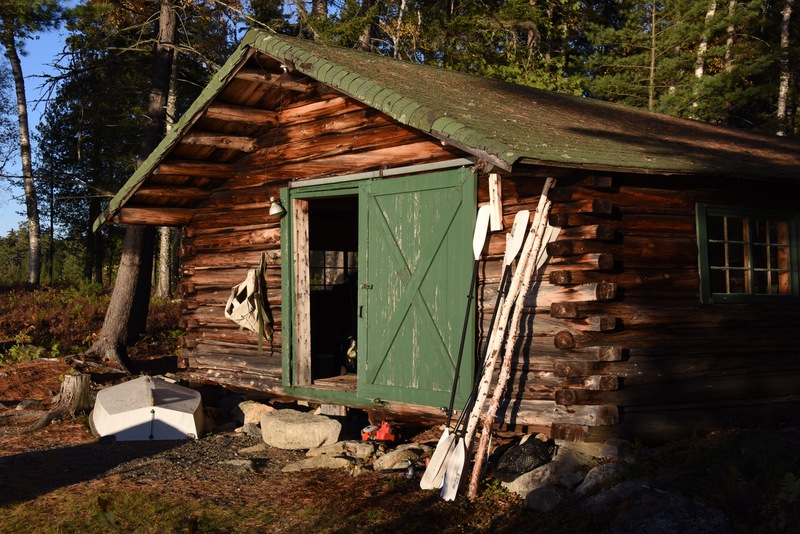 With hard work and grit, they rescued it from decades of neglect and turned it into one of Maine’s finest sporting camps. 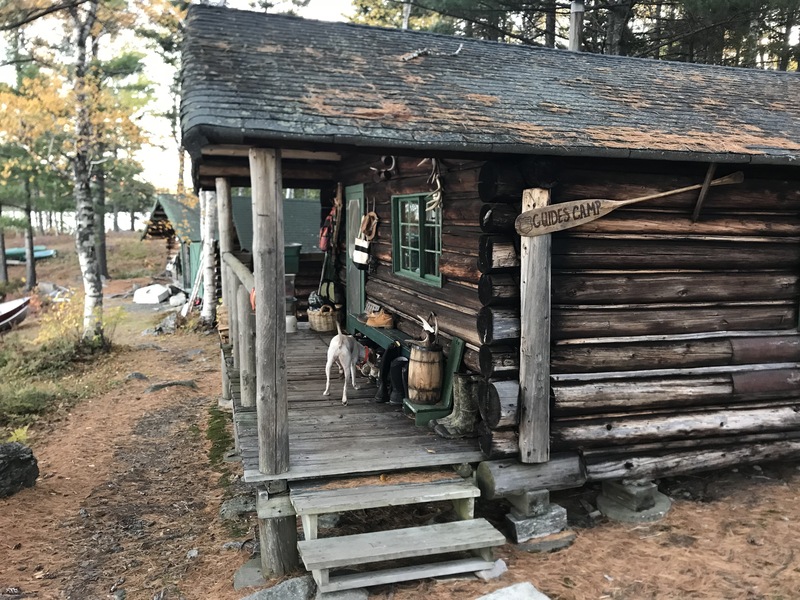 For uplanders, Chandlers is a place to get into lots of birds, whether you do it by hiring one of the camp’s Registered Maine Guides or by grabbing a Delorme map book and asking Jason to highlight some likely looking spots like I did. Lexi, Sky and I averaged 2-3 birds an hour — solid numbers considering it was our first time in the area. We hunted overgrown logging roads and shot into the woods to explore deep pockets of birdy-looking cover and the furthest cover we hit was only 15 miles away from the camp. 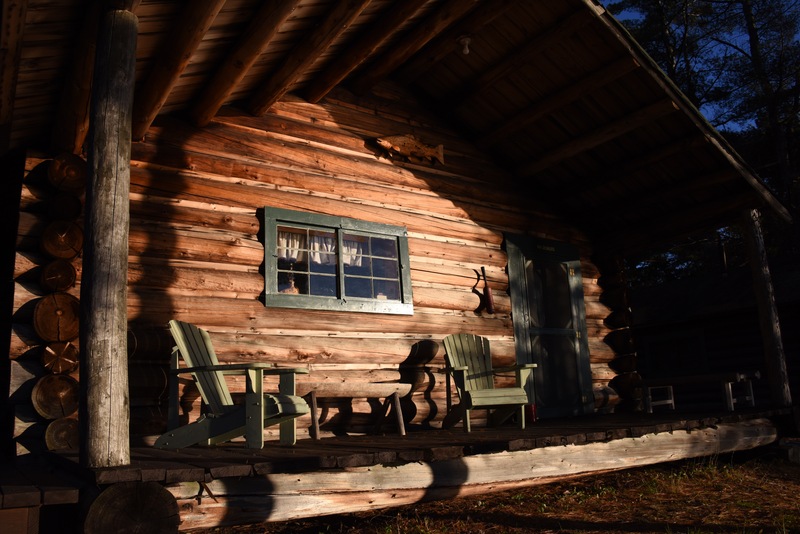 On top of great bird hunting, Chandler Lake Camps also has great accommodations. 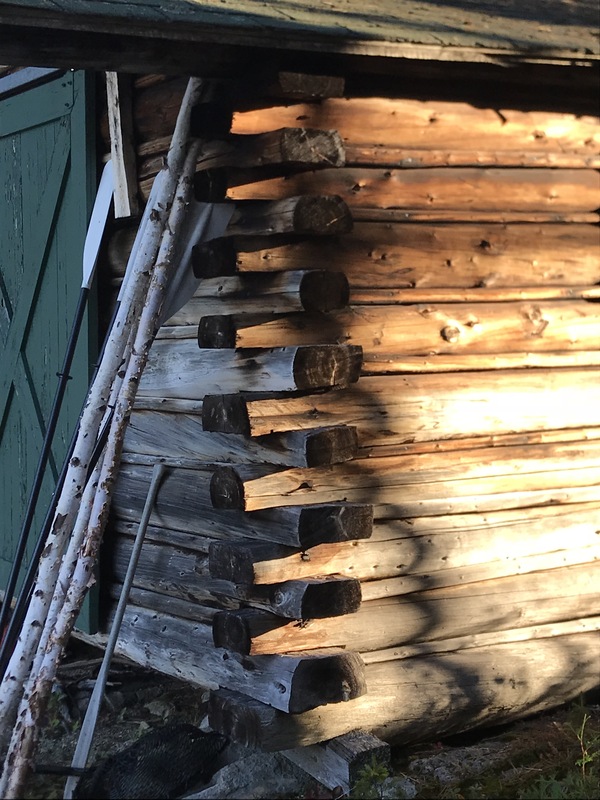 Guests are treated to their own hand-peeled, spruce log cabins, each with a wood stove, electric lights, complete indoor facilities and charging outlets for things like remote collars and GPSs. Meals are served in the main lodge, and everyone eats together around a large, wooden table. Breakfast is to order, lunches packed for you, and dinner family style. There’s a different menu each night, and everything is homemade in the lodge’s kitchen–even the bread and bagels. 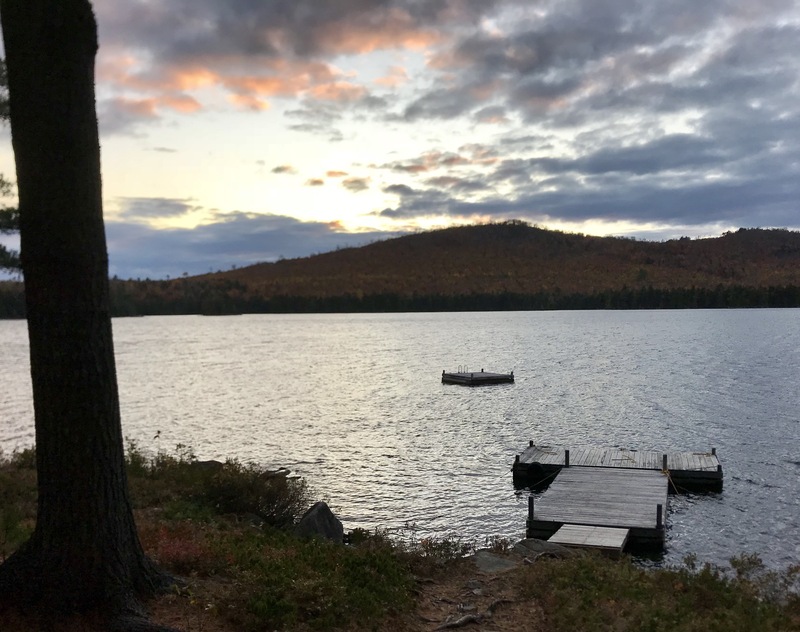 And while Chandler Lake Camps is far away from civilization, it does have internet connection to the outside world. So anyone who needs to stay in touch with home or work can check in. 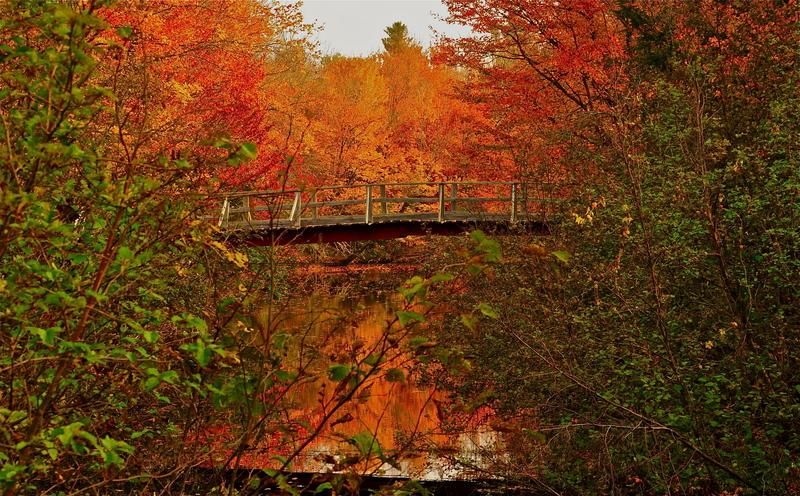 An access point to the North Maine Woods. Dirt roads, moose & grouse cover lie ahead. Knock, knock. Who’s there? Opportunity – specifically the opportunity to get $1000 off on a dream trip to shoot in the UK. “Sometimes life interferes with the best laid plans. 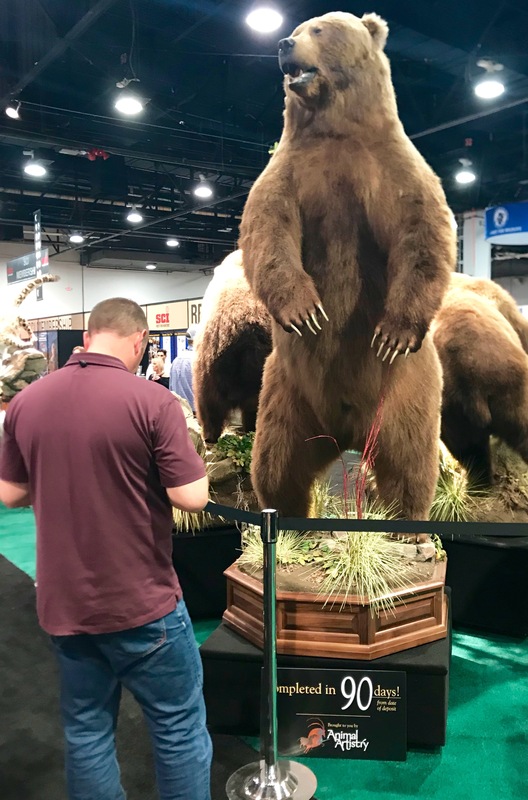 Our friend and past shooter, pictured above, unfortunately has been forced to cancel his trip with us next month due to an illness. He has asked us to try to sell his peg for $7,700, a discount of $1,000. Amazingly, flights are still a decent price depending on the airport. We will be picking up our team at London Heathrow on the morning of Sunday 26 November at 9:30am. Everyone will be taken back to Heathrow late in the morning on Saturday 2 December. So please keep that in mind when looking at flights. Some shooters stay at the Marriott Renaissance Heathrow the night before pick up. We will pick you up in the lobby at 10:00am. Please let us know if you might have interest, and feel free to give us a call as soon as possible at 717-919-5317. The price for friend or spouse traveling with you is $1,600. Everyone knows quail populations are falling across the U.S.
Texas is trying to reverse this trend. In this video you can learn a bit about what they’re doing to help these little gamebirds. Check it out. 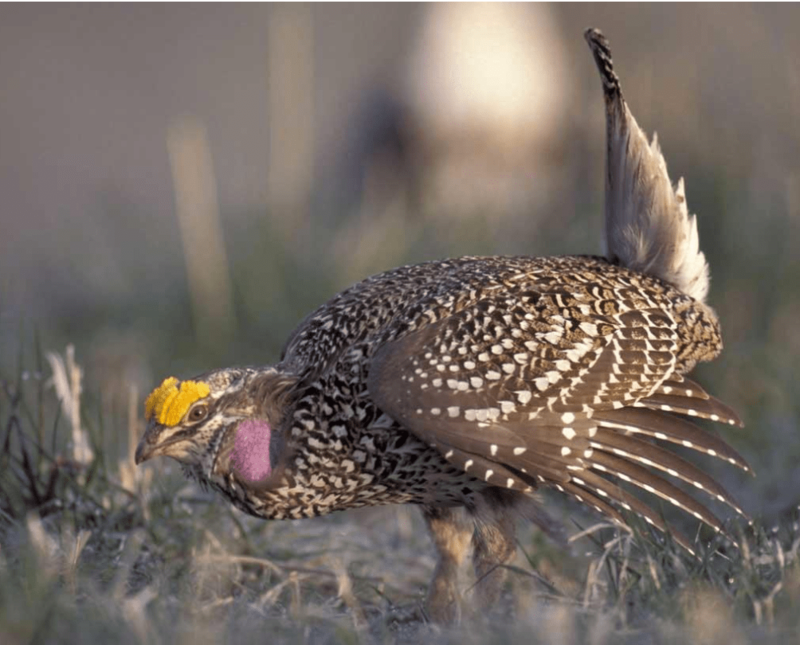 There’s lot of great footage of all types of quail plus prairie chickens and other game. 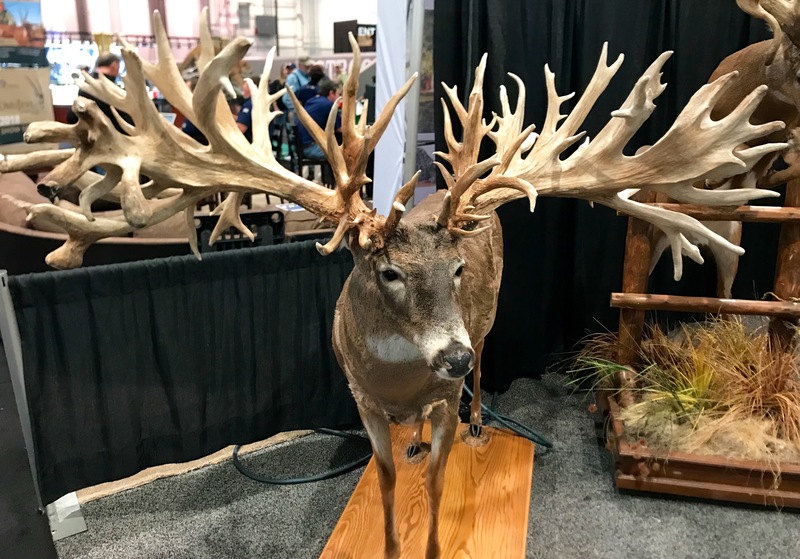 As it says on his website, “Randy Newberg is a hunter” and “…the voice of the public land hunter in America.” It looks like he also a bit of a TV star and a popular podcaster. 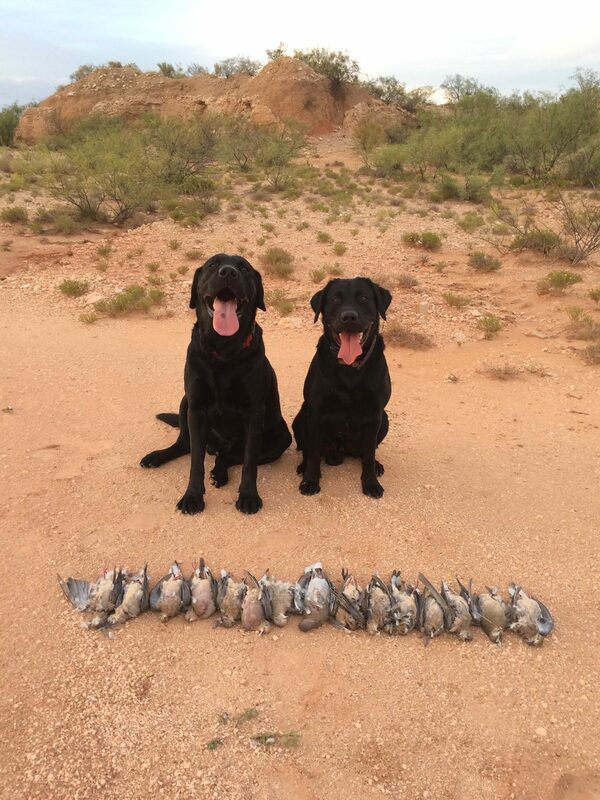 In this video, you can go along with him as he and his buddies do some quail hunting in AZ. As one commenter said “The cussin in these videos makes it so funny. So real. I love it.” I agree. It’s well done, and worth checking out.